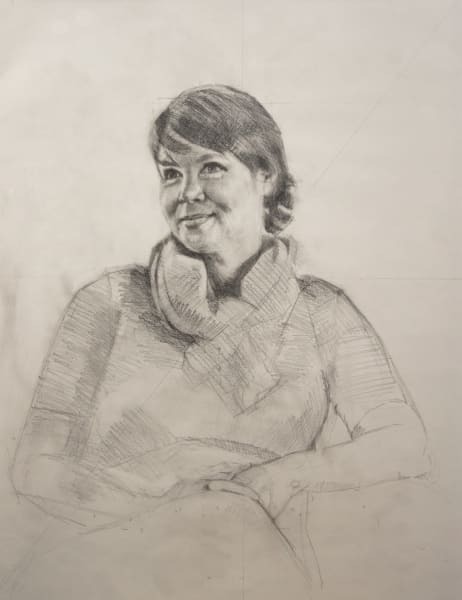 Drawings often represent one of the most personal approaches for many artists. 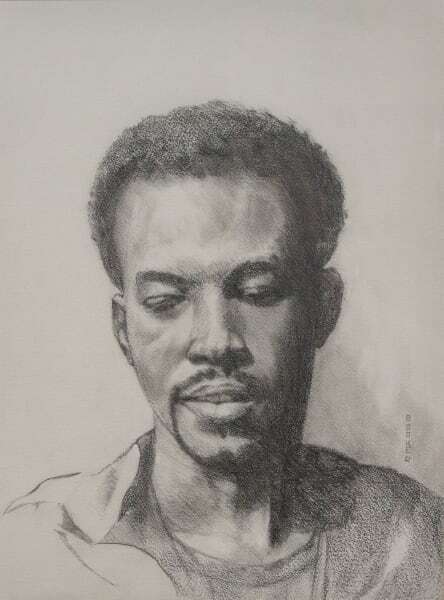 Looking through an artist's sketchbook is like getting a glimpse into their personal diary, showing their innermost thoughts from concept to abandonment, or to completion. 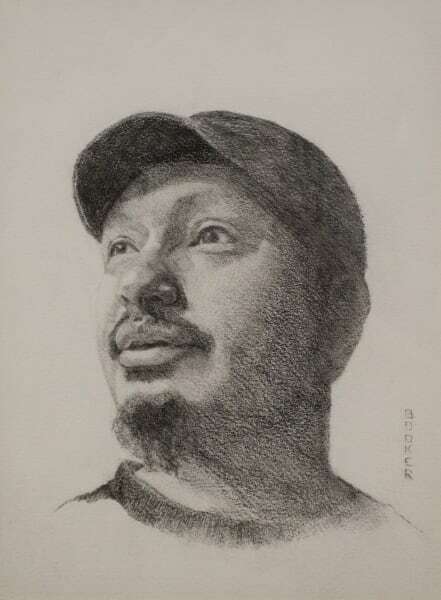 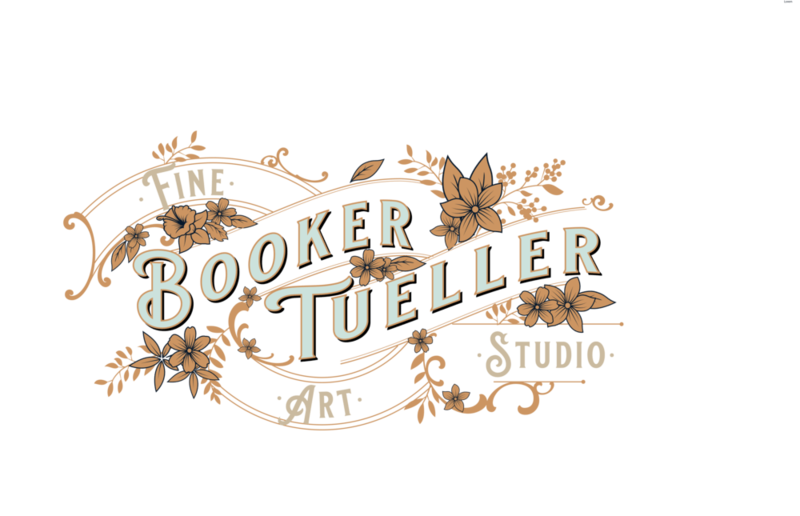 The Drawings Gallery is a peek at the thoughts and creative musings of artist, Booker Tueller.